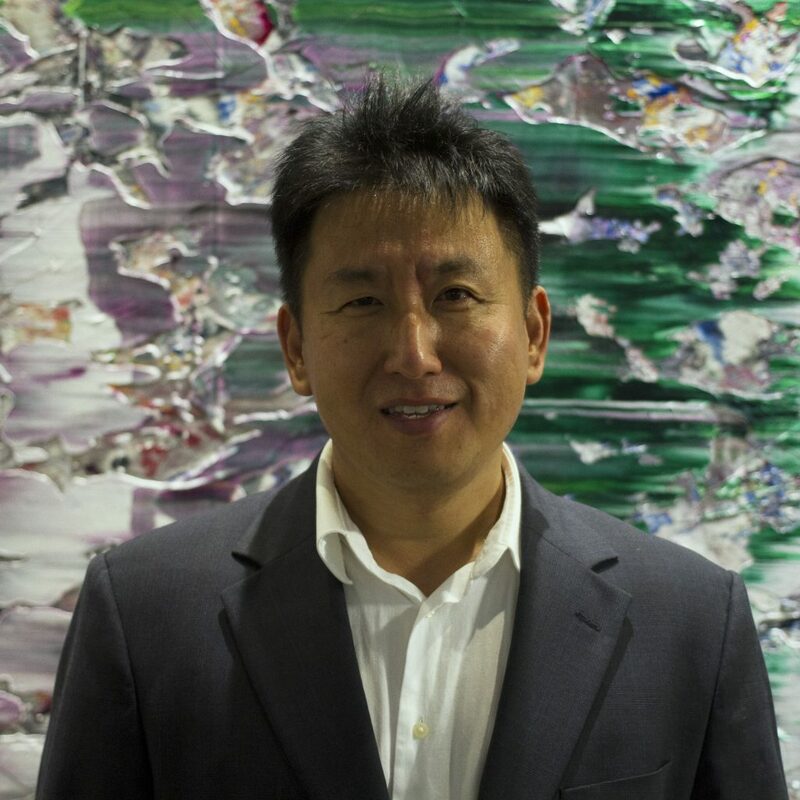 Jay serves as the VP/CFO of Mana Miami Management, one of the largest real estate developers in South Florida and a Board Member to Ocean City Church in Seoul, Korea. Jay has over 20-years in business leadership, including: corporate consulting, investment banking, compliance and finance. Jay received his B.A. from UCLA, and he obtained a law degree (J.D.) and Masters in International Law (LL.M.) with Honors. Jay is also a candidate to receive his M.A. degree in International Relations from Harvard. Jay was a former Commissioner of Human Rights Council in the City of Austin, TX and served as a Board Member to Anti-Human Trafficking Non-Profit. He teaches Social Science and Business courses as an Adjunct Professor at Trinity International University. Jay is currently working on a project to create an international relations hub to connect innovative technologies, global government relations and humanitarian causes.